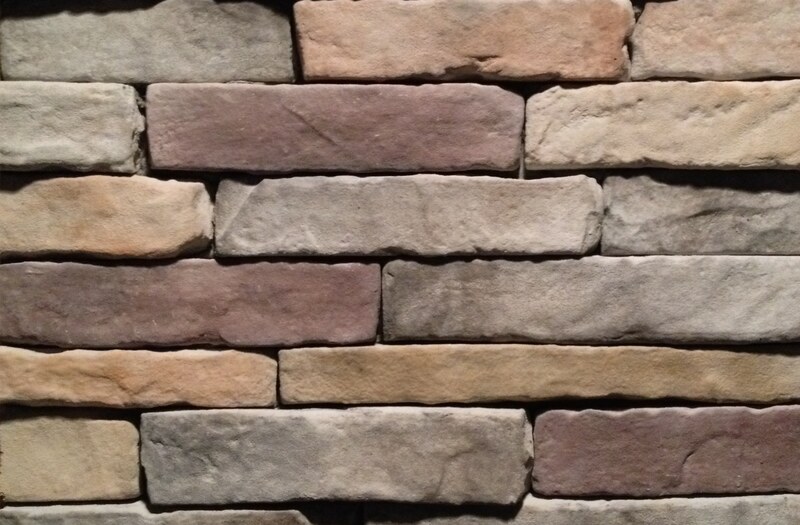 The hand-dressed and exposed Split-Face Fieldstone Veneer provides dramatic color and a rough texture. Use a wide over-grouted joint to provide a random Tuscan feel or a tightly horizontal emphasis to provide a more formal look. Mix with our Dry Stack Ledgestone for a Southern Ledge application. The hand split feel of our Limestone lends itself to a variety of applications including homes, signage, landscaping and commercial projects. This style is a perfect fit for two of today’s hottest trends, contemporary and Old World. Installer-friendly European Stackstone Veneer from Mason’s Mark Stone Veneer offers a low relief and a detailed face. This precise and tight fitting stone veneer is deliberate in its installation but also lends a rugged appearance to its treatment. 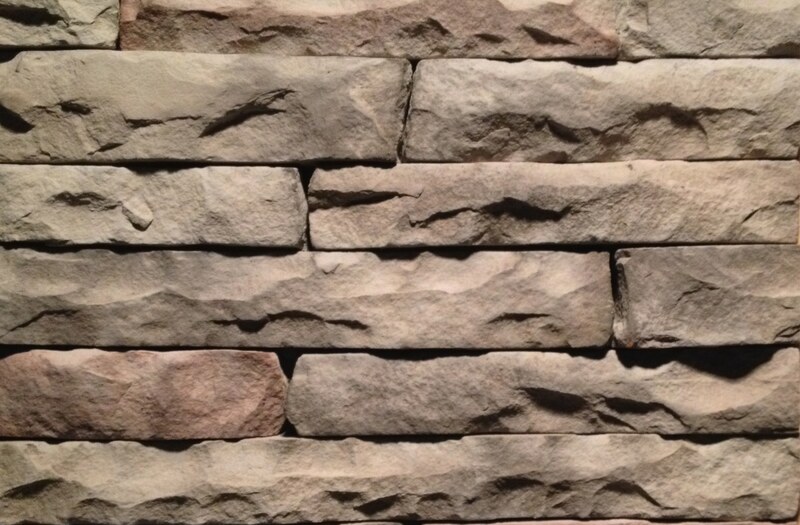 Dry-Stack Ledgestone comes in carefully selected pre-shaped incremental sizes to accommodate tight-fitted installations. A rough sandy textured stone, this veneer is high in relief to a capture both light and shadow. It can also be installed with a mortar joint to create a more rustic feel. Installations will be a snap with Quick Fit Ledgestone which comes in four incremental panelized sizes to accommodate extremely tight-fitting installations. 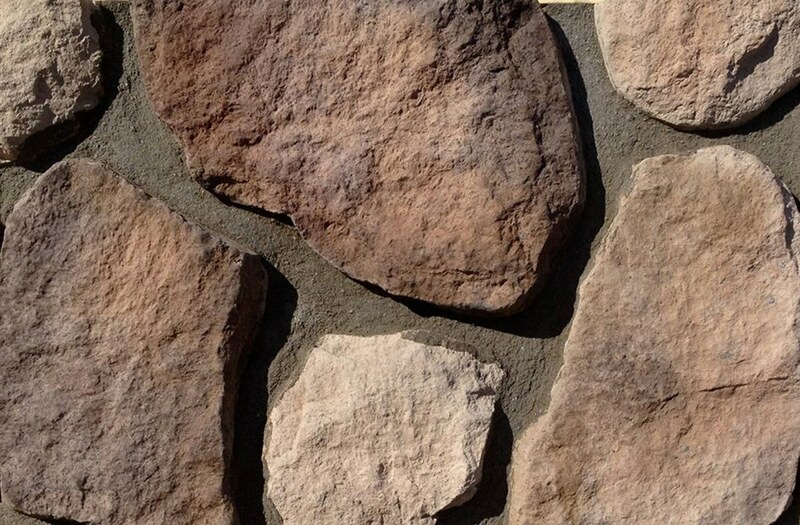 The realistic variations of rock sizes within the pattern make this style impossible to distinguish from real stone and has become one of the most popular styles among professional mason’s due to the speed at which the style can be installed. DIY installers also benefit from using this style as the panelized design of the stone pieces make for a very easy installation. 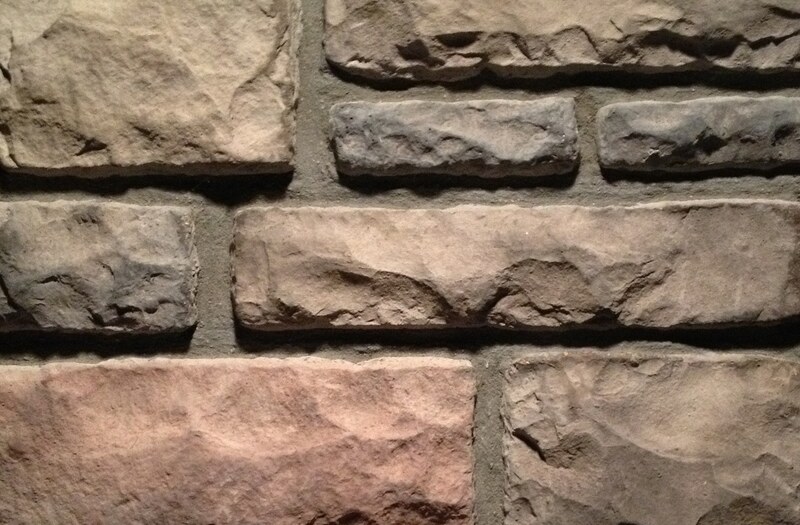 Mason’s Mark Stone Veneer’s new Country Ledgestone Quick Fit, is completely MORTAR-LESS. This system comes in a panel that is just over one square foot each and are 8 inches tall and 20.5 inches wide and fasten easily with 2 screws to any existing wood framed wall through a piece of flashing that is securely embedded into the stone panel. Mason's Mark Stone Veneer newest product is the Hackett. It offers our largest stone profile and can be laid dry or with a mortar joint. Add a professionally finished look to your home or business with a wide range of accessories custom made to match all of our product colors and styles. From massive hearthstones to decorative electrical outlet covers we are confident you’ll find exactly what you’re looking for to finish the job right. Mason’s Mark Stone is a nationally recognized, family-owned manufacturer and distributor of the country’s highest quality and most affordable stone veneer products and accessories. Used in the construction and renovation of both residential and commercial properties, our stone veneer offers unbeatable durability and realism inspired by the majestic mountains of southwestern Pennsylvania where the founders of Mason’s Mark Stone call home. By understanding the best ways to succeed in the stone industry are to sincerely care about the needs and desires of every customer, and stay committed to offering only the best stone veneer products, we are effectively able to turn any client’s aesthetic dream into an enduring reality. One of the many things that make our remarkable stone veneer stand out amongst the rest, aside from its purity, is its versatility. With our vast selection of authentically-inspired stone veneer styles including Split-Face Fieldstone, Quick Fit Ledgestone, Dry Stack Ledgestone, European Stackstone, and Limestone each available in an assortment of realistic colors such as Buckskin, Bear Run, Chestnut, Copper Creek, Lafayette, Silverado, Casparias, Dark Brown, Black Forest, Nantucket, Kodiak, and more, anyone can quickly and easily create the perfect order for any home or business. 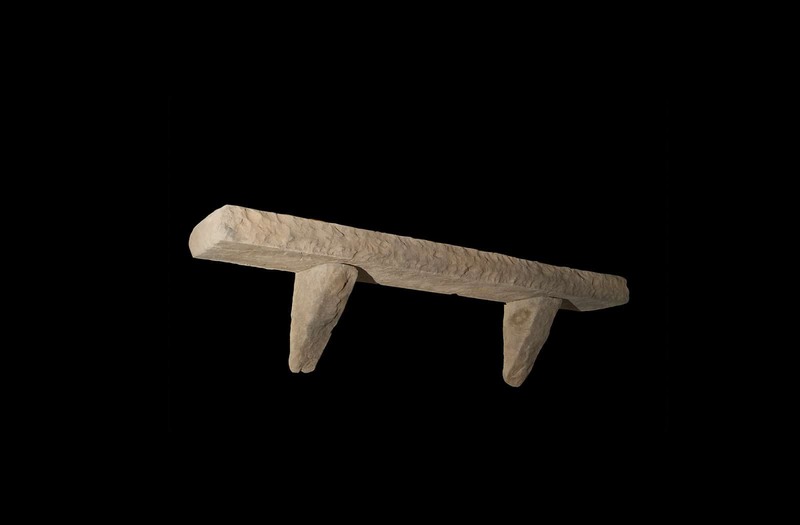 Finalize your order with any of our matching stone veneer accessories including keystones, capstones, lintles, trims, windowsills, mantles, corbels, and hearthstones for a more complete look that is sure to impress. No other stone veneer on the market today offers the same standard of quality we do, without requiring additional costs for surplus footing and supports, which is just another reason why Mason’s Mark Stone is the best choice. 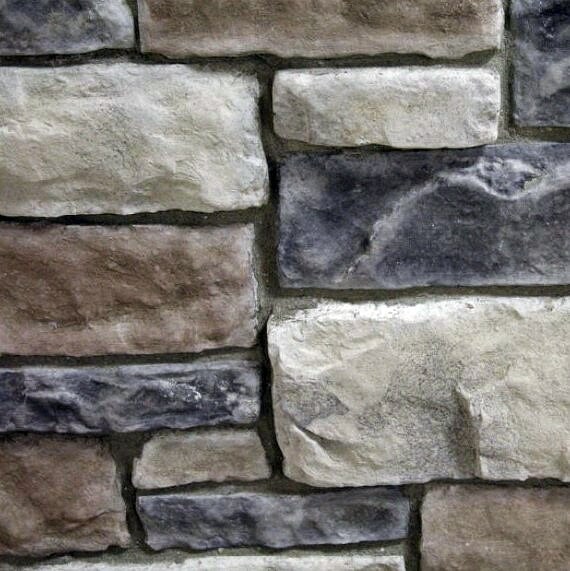 At Mason’s Mark Stone, we believe there is no other building material greater than stone veneer when it comes to impacting the beauty, sophistication, and overall value of any home, business, or project. 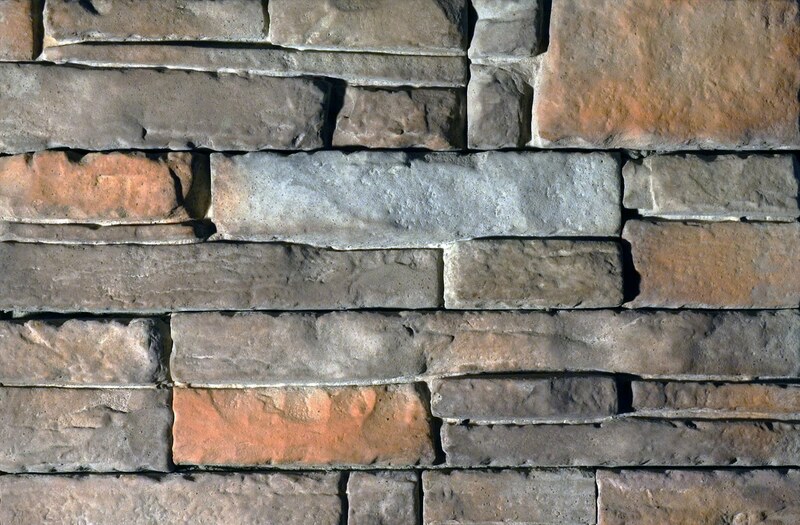 By giving every person in the United States equal access to Mason’s Mark Stone’s vast inventory of unique stone veneer products and accessories, we are actively fulfilling our primary mission of providing the most realistic and highest quality stone veneer for the absolute best price in the industry every day. Plain and simple, we absolutely love making stone veneer at Mason’s Mark Stone, and we want to share our passion with people from all over the country. By offering the best and most affordable Mason’s Mark Stone, we are able to share a little piece of our home with you. Download an official Mason’s Mark Stone Catalog today to see which of ourstone veneer products and accessories will look great in your home or office, we promise you’ll love our stone veneer as much as we do!